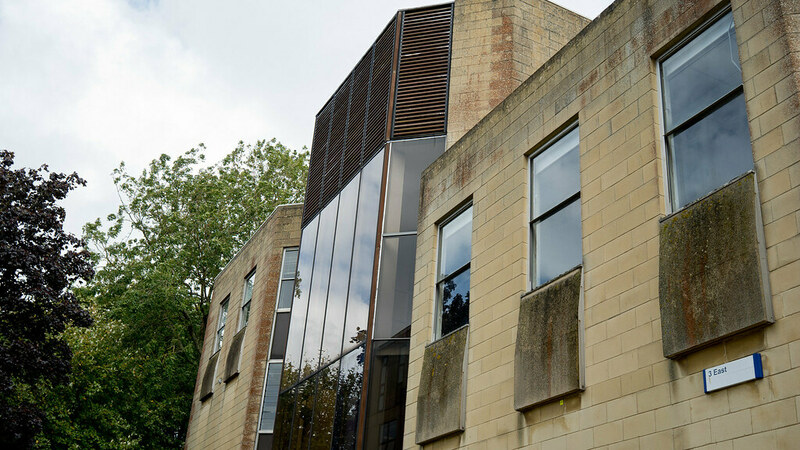 3 East is home to the Departments of Economics and Social & Policy Sciences, within the Faculty of Humanities & Social Sciences. 3 East is accessed through two sets of automatic double doors at the front of the building, reached from North Fire Road and the Parade. There is a set of stairs and a lift available for access to other floors.